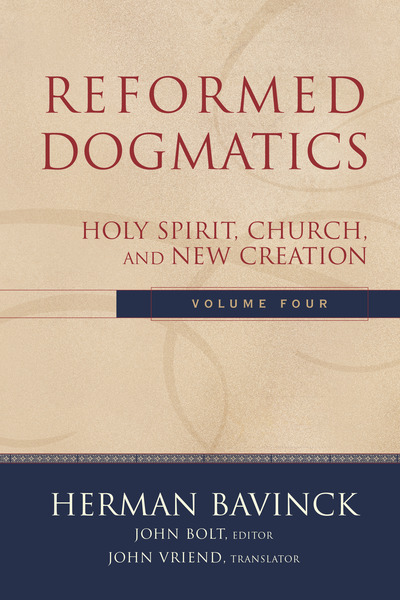 In partnership with the Dutch Reformed Translation Society, Baker Academic is proud to offer in English for the very first time the fourth and final volume of Herman Bavinck's complete Reformed Dogmatics, now also available as a four-volume set. This volume includes the combined indexes for all four volumes. In addition, editor John Bolt introduces each chapter and has enhanced the footnotes and bibliography. This masterwork will appeal not only to scholars, students, pastors, and laity interested in Reformed theology but also to research and theological libraries.